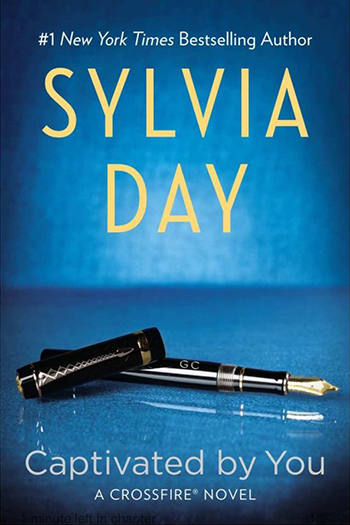 Sylvia has posted a special excerpt from the upcoming, highly-anticipated One with You. 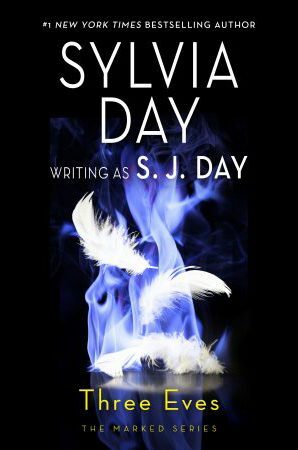 Unannounced anywhere else, this excerpt is exclusively for SylviaDay.com visitors. Enjoy!